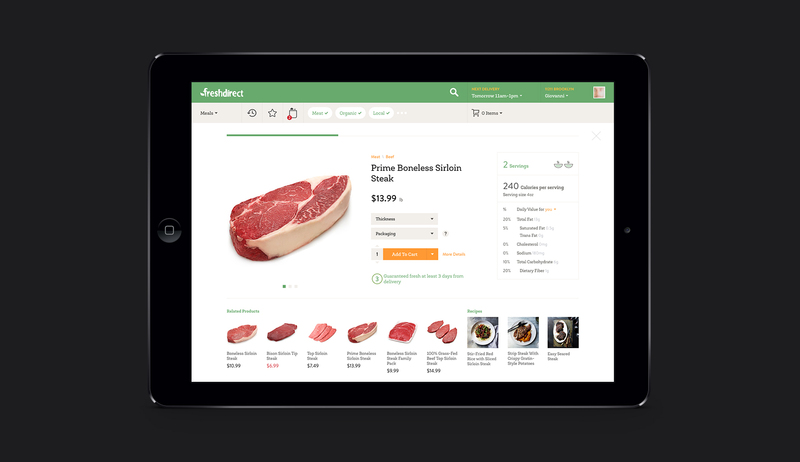 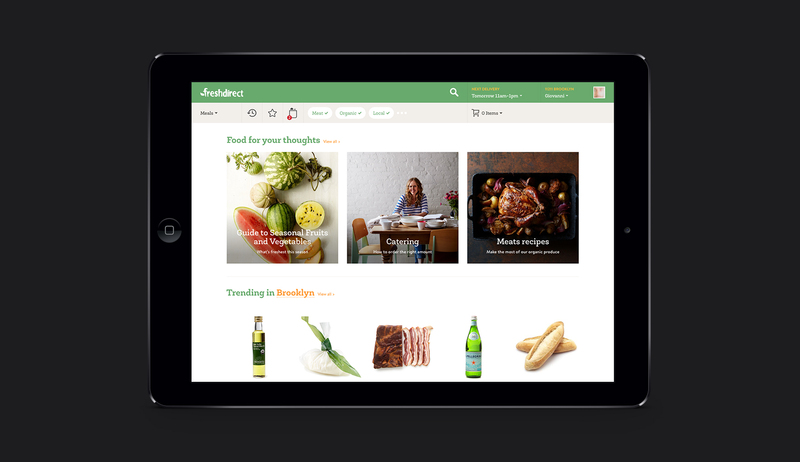 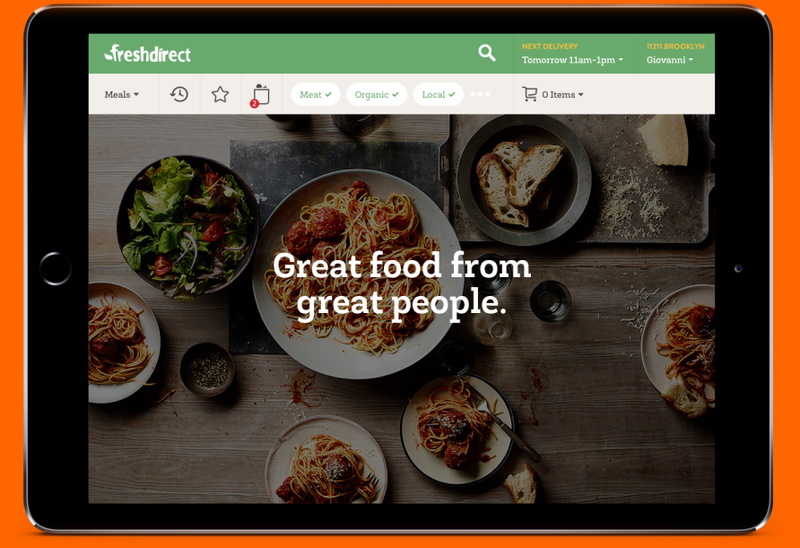 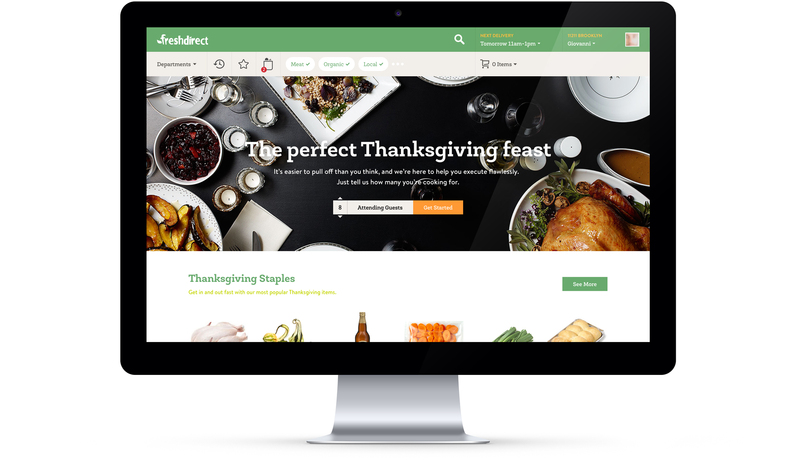 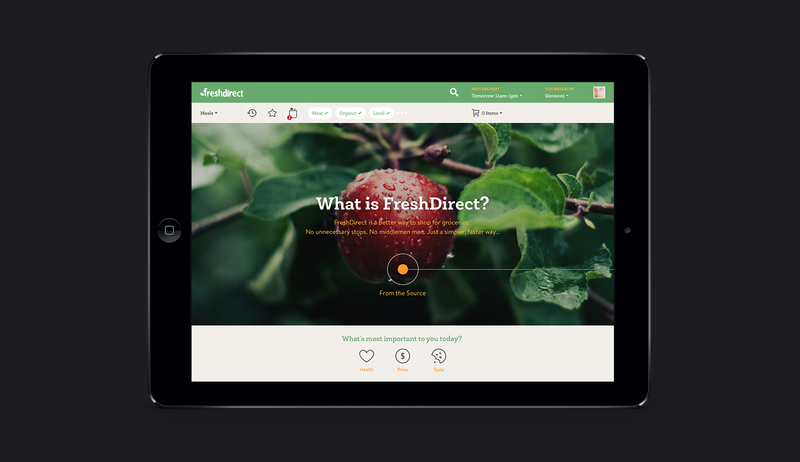 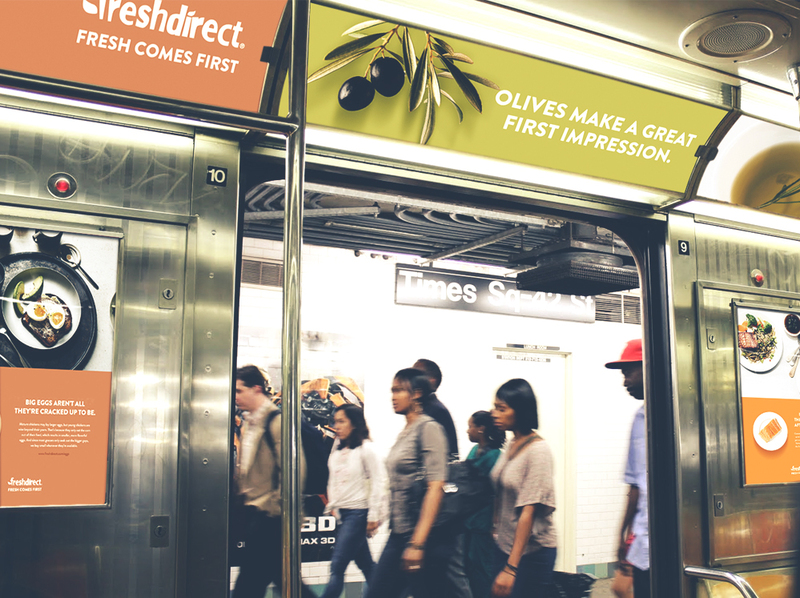 FreshDirect asked us to re-imagine their online shopping experience. 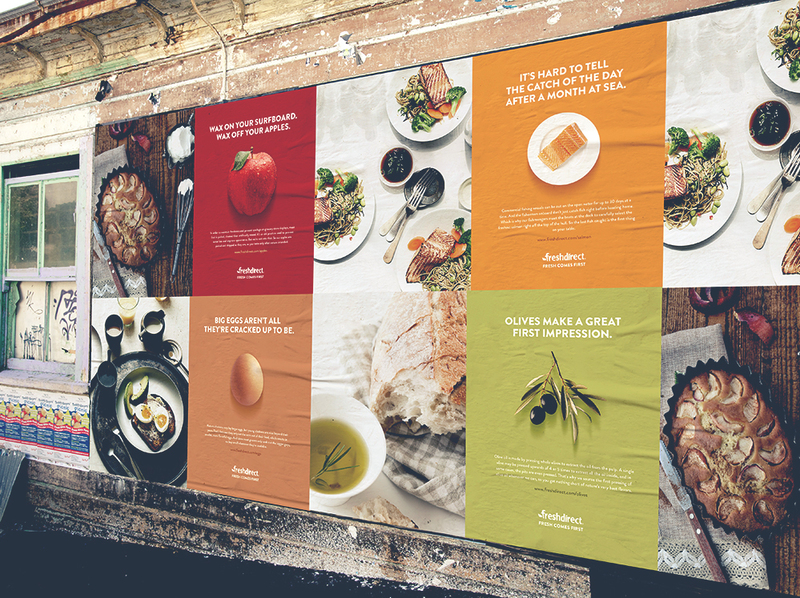 Our vision was a site that connected people to their food like never before. 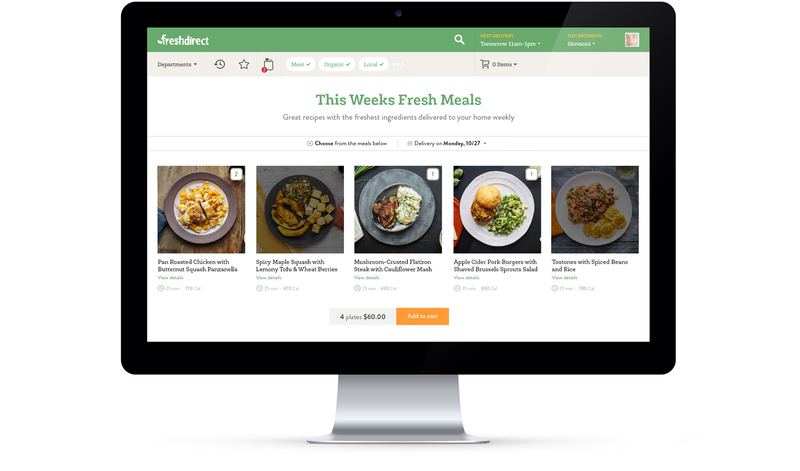 Personalized recommendations, auto restocking, shopable recipes, full screen 'magic' search and weekly meal planners were just some of the new features that would change they way the world shops for food online.